Thylane Blondeau is now 16 years old. Thylane Blondeau, who was previously described as 'the most beautiful girl in the world' when she was just six, was seen front row at the Michael Kors show last night. 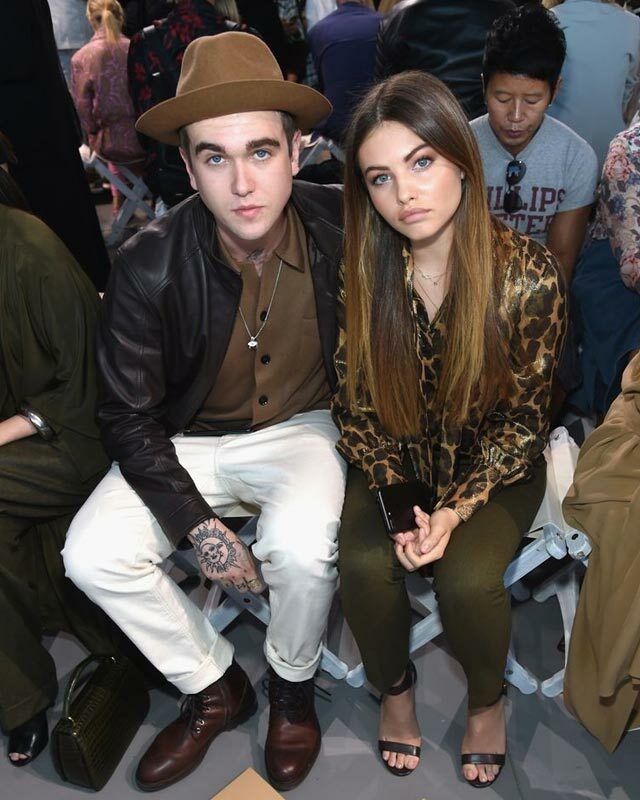 Now 16, the L'Oreal brand ambassador joined Gabriel Day Lewis (son of British actor Daniel Day Lewis) at the show. The two fronted the Dolce & Gabbana Spring/Summer 2017 campaign launched in January this year. Unsurprisingly, given Blondeau's beautiful features (she looks like a combination of Laetitia Casta, Gigi Hadid, and Barbara Palvin), her career is on the rise. Since then she has modeled for Dolce & Gabbana, L'Oreal, Topshop, and Hudson Jeans and was seen at last season's Chanel show. Her high-profile friends include Brooklyn Beckham, Kaia Gerber, and Elle Fanning, who have no doubt helped boost her impressive social media following. She currently has 1.5 million Instagram followers. This article originally appeared on HarpersBazaar.co.uk. Minor edits have been made by the Cosmo.ph editors.